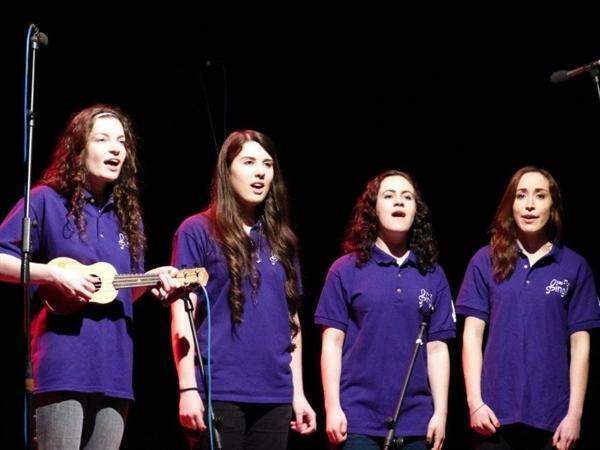 On Saturday 1st March LSU Sing! 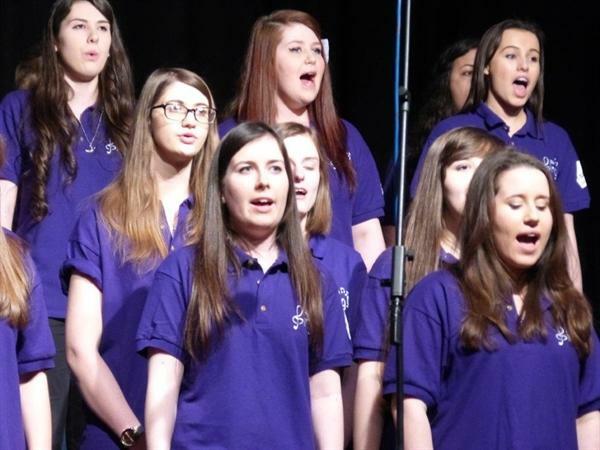 (formally Loughborough Students Union Gospel Choir) performed their Spring Showcase at The Cope Auditorium on Epinal Way Loughborough to a sell out crowd. The choir sang a full set of songs including the number 2 Happy by Pharrell. All the proceeds from the event will go to The Ashmount Appeal. Dave went on stage to thank the choir for all their work for the school and to mention that they sang at our official opening on February 6th. LSU Sing! have been great supporters of the school over the years and anyone who heard them perform for our official opening in February knows how stunning they are.